Is it time to finally silence the negative voice in your mind? Introducing: ESCAPE PLANET FEAR - an Exclusive Companion Guide from the Film MILTON'S SECRET Presented by Eckhart Tolle, on How to Overcome Negative Thoughts that Manifest as Worry, Stress and Anxiety So that You can Rediscover Lasting Serenity in the Present. 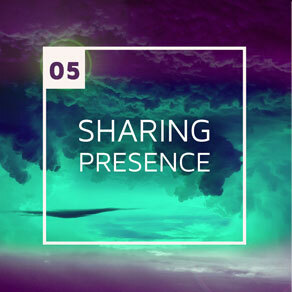 Are aware that you are missing out on life's opportunities to share moments of joy and connection with your loved ones, but just can't make it happen. If so, don't worry. You're not alone. Every human being experiences stress. Worry. A lack of awareness. These states are all part of the human condition that the bestselling author of 'The Power Of Now', and 'Milton's Secret', Eckhart Tolle, calls dysfunctional thinking. Dysfunctional thinking, that disconnects us from what is happening here, and now. Are You Checked Out, When You Should Be Checking IN? Life is scarce. Time with your family is scarce. These are facts and there's no way around them. And along your journey, if you continue as you are, you will experience more stress, worry, anxiety and all the manifestations of dysfunctional thinking in your life and your relationships with others. However, there is a way around dysfunctional thinking. A proven way to transcend it all. The truth is, feeling stressed, overwhelmed, concerned about finances, or constantly worrying about yourself and your family. You see, the vast majority of people live in this state of being. Most people occupy this state of consciousness that Eckhart Tolle calls, 'Planet Fear' for most of their lives - completely wrapped up in dysfunctional thinking. They spend so much time there it becomes their normal. And when parents choose states of stress, fear and worry to be their normal, their children and spouses quickly learn to make the same choice. From generation to generation this is passed on as normal. But it needn't be for you. Choose to 'Escape Planet Fear' and Experience the True Joy of Life. Mindful World presents, ‘Escape Planet Fear’, an insightful and engaging companion course to the family feature film, ‘Milton’s Secret’, starring Donald Sutherland, Michelle Rodriguez and William Ainscough. Each chapter will guide you through one of Eckhart’s teachings and then provide family discussion questions and activities that will help escape dysfunction and stress… And bring about sustainable, positive change in your family. Eckhart Tolle is a spiritual teacher and author who was born in Germany and educated at the Universities of London and Cambridge. At the age of 29, a profound inner transformation radically changed the course of his life. The next few years were devoted to understanding, integrating and deepening that transformation, which marked the beginning of an intense inward journey. Later, he began to work in London with individuals and small groups as a counselor and spiritual teacher. Since 1995 he has lived in Vancouver, Canada. Eckhart Tolle is the author of the #1 New York Times bestseller The Power of Now (translated into 33 languages) and the highly acclaimed follow-up A New Earth, which are widely regarded as two of the most influential spiritual books of our time. Eckhart’s profound yet simple teachings have already helped countless people throughout the world find inner peace and greater fulfillment in their lives. At the core of the teachings lies the transformation of consciousness, a spiritual awakening that he sees as the next step in human evolution. An essential aspect of this awakening consists in transcending our ego-based state of consciousness. This is a prerequisite not only for personal happiness but also for the ending of violence on our planet. Tapping into the present moment and staying there is much easier said than done - 'Escape Planet Fear' will bridge the gap between theory and the practicality of modern life. You will receive tangible techniques that you can apply to your everyday life, as well as new models for thinking about the problems you face. Problems will continue happening in your life, but with practice, you will be able to change the way you react to them. You will learn how to render the problems in your life powerless, by no longer reacting to them. And instead of giving up your energy to temporary distractions, you will save your best and most positive energy for yourself to share in your lasting and truly meaningful relationships with others. 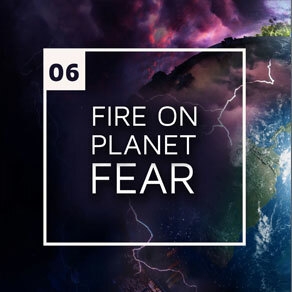 'Escape Planet Fear' is a 7 chapter companion guide, each chapter having it's own teaching, accompanying video and workbook section. The guide will lead you through the teachable moments of the film, Milton’s Secret with Eckhart Tolle as your teacher. 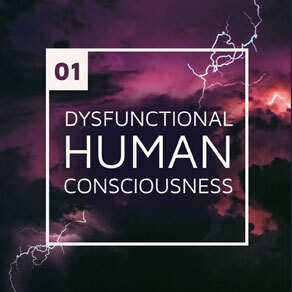 By experiencing this resource, you and your family will be given new practical insights into presence, awareness, and the importance of overcoming dysfunctional thinking so you and your family can live a more conscious life. A life free of fear-based thought patterns. A more joyous life. With a more meaningful and present relationships within your family. Each chapter will give you insight into escaping Planet Fear. Eckhart teaches that when you are able to recognize the dysfunction of others, your awareness increases and you can become aware of your own dysfunction. This is an essential first step in your path to greater consciousness. We've all visited Planet Fear. 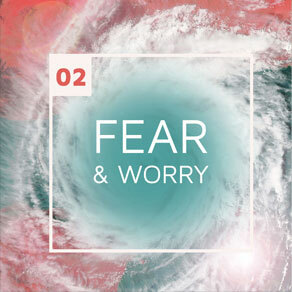 Worry, stress and fear can be overcome if we begin to understand that when we worry about the future, our mind generates fear and our body feels anxiety and stress. Become aware of this process and you can begin to avoid regular visits to Planet Fear. 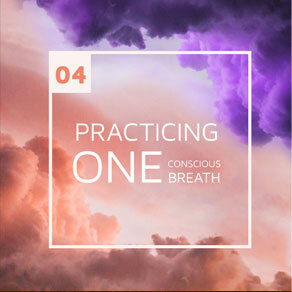 Focusing on your breath puts your mind at ease. It is not possible to focus on your breath AND think obsessively. 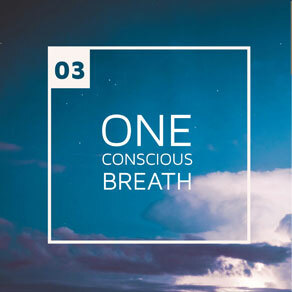 We can all practice one conscious breath to take a break from negative thought patterns, and in doing so, reduce anxiety and stress. Studies have shown that a daily breath and meditation practice can have a profound and positive impact on mental and physical health. A few breaths can return you to a state of calm. Learning this skill has never been more important. Practice this lesson and notice a positive change in your family. If we can stop thinking and become still, we are able to rise above thinking. This brings a great sense of peace and well being and medical research shows that stillness is a great way to find balance and reduce stress. When facing fear and anxiety, a present moment reminder can bring the mind to center and overcome stressful situations. This is how Milton helps to understand and feel compassion towards his bully, Carter. It's also the first step that he takes, to Escape Planet Fear. "I think Eckhart is a prophet of our times. I keep Eckhart's book at my bed-side. I think it's essential spiritual teachings. It's one of the most valuable books I've ever read." "[The Power of Now is] one of the best books to come along in years. Every sentence rings with truth and power - the power to bring you into the gap, the space between our thoughts, where we find, as Eckhart so beautifully puts it, deep serenity, stillness and a sacred Presence." "I am now 92 years old and have followed Eckhart from the day his first book appeared. Listened to the Oprah webcast, then signed up for Eckhart Tolle Now. I have learned to stay in the moment and have become a happier, more balanced person, not carrying much old baggage with me." "I would do anything to be anywhere in the vicinity of Eckhart Tolle." 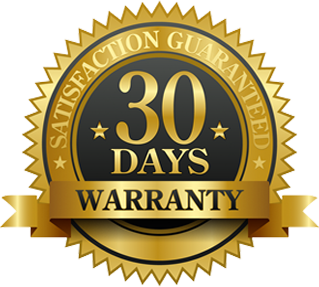 We are so confident that this course will help you create tangible results in your life, and in the relationships within your family, that we will provide a full refund within 30-days if you are not totally satisfied.